No, I’m not up there – just capturing people who did not have to promise their spouses that they wouldn’t do that. 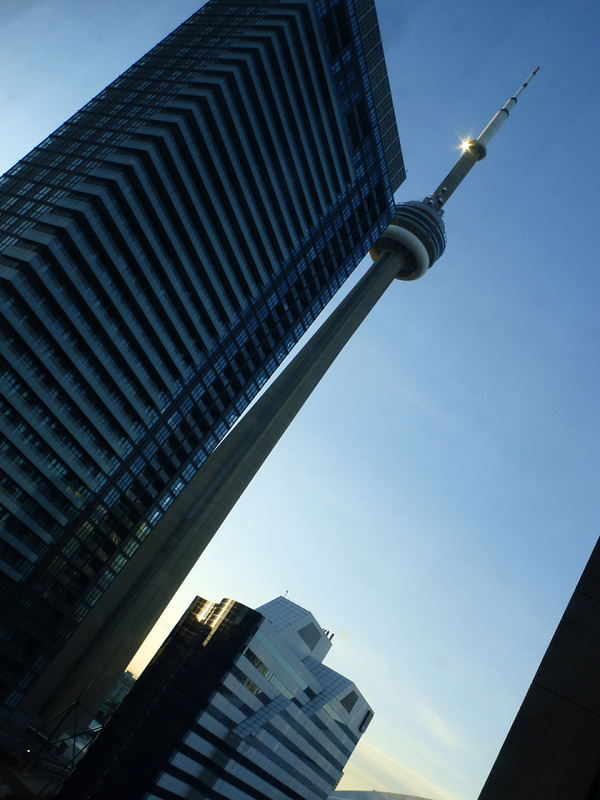 [url=http://www.edgewalkcntower.ca/]Edgewalk at the CN Tower[/url] allows groups of people to walk around the top of the tower (above the revolving restaurant), properly harnessed and get a great view of Toronto and on a clear day, Niagara falls. 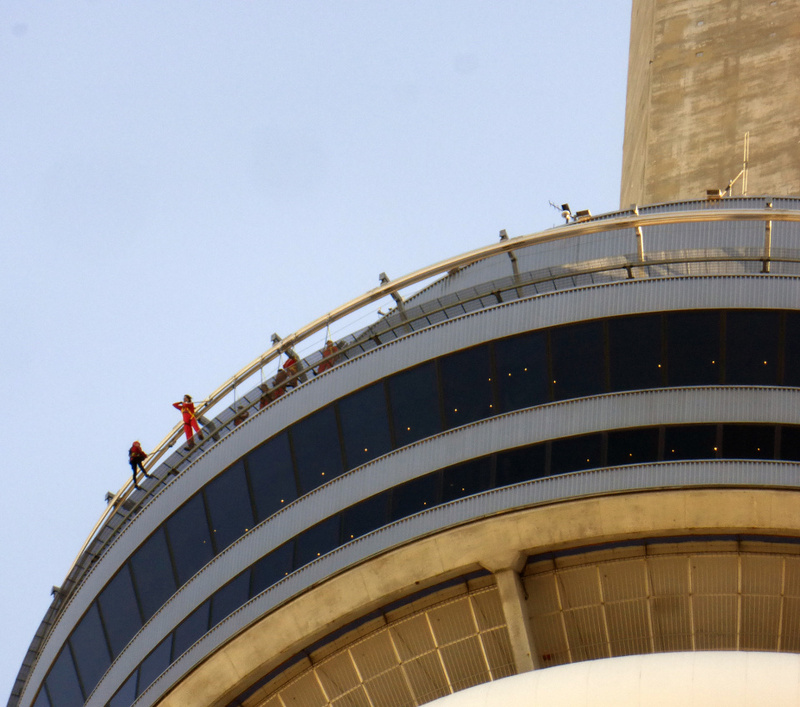 The 2016 season started on April 11, but today was the first day I caught a glimpse of people doing the Edgewalk. I had no idea when I saw the alert about a road closure before getting on a plane. I only found out when I landed. This affected me more than I imagined. I didn’t know him, but knew of him. He met my wife and son a few weeks ago when my son’s team achieved something for the school, and he took a picture with the team. His wife is an elementary school teacher and one of his three sons is in the high school. Our schools are closed today and tomorrow. People were venting and blaming on social media and news sites, when prayers and support was all that was called for. 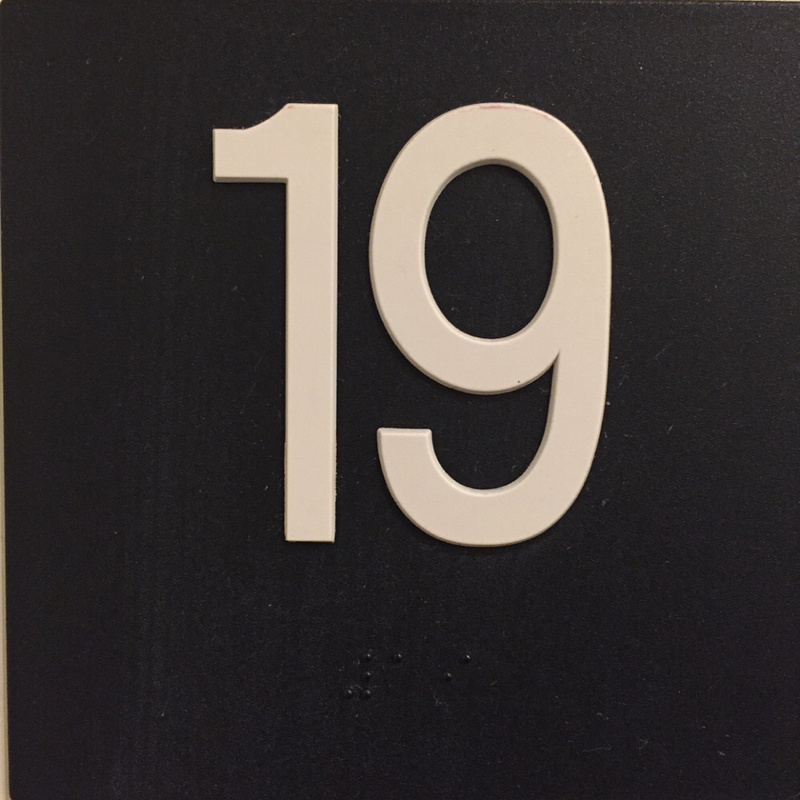 Being in a hotel, this was the nearest blip to a black letter day that I could find. Rest In Peace Dr. Steven Mayer! 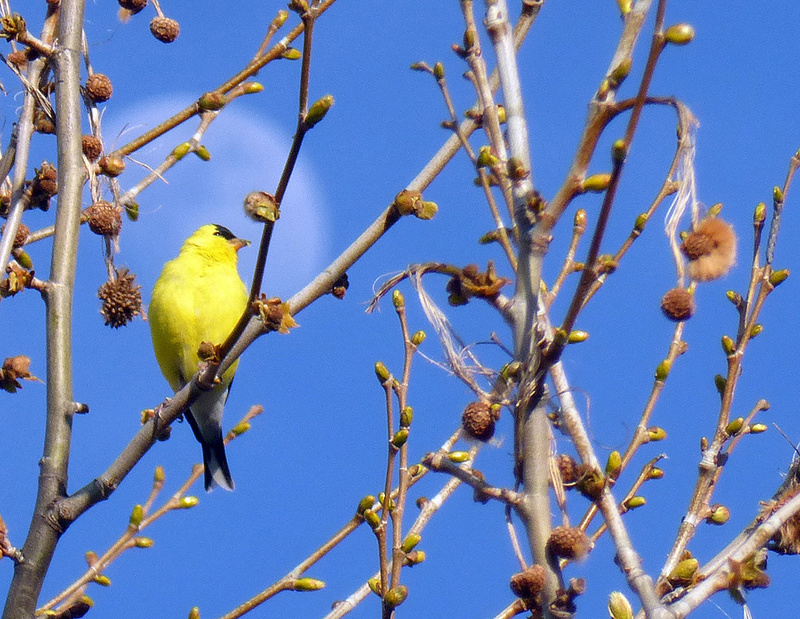 The state bird of NJ against the rising moon on a nice warm evening. The kids participated in Buckets for Buddies today a 3-on-3 basketball tournament fundraiser for Special Olympics in Robbinsville, New Jersey. 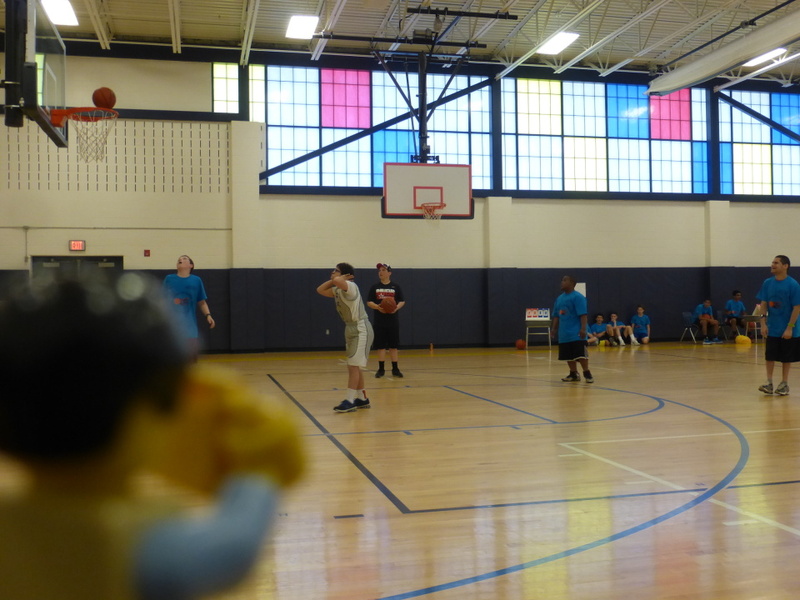 LegoGuy was among many others who cheered on as kids from the Special Olympics play a great game! The boy at the far left was one of the main organizers of the tournament today. 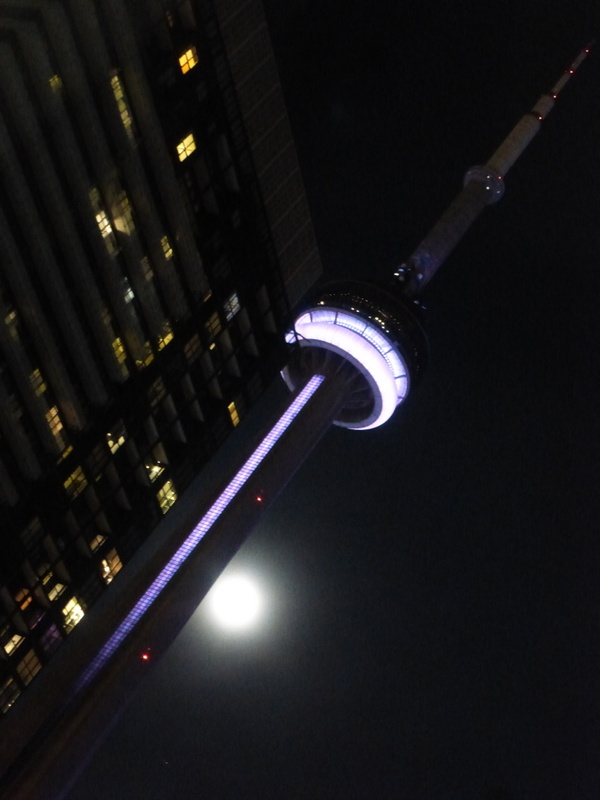 CN Tower’s [url=http://www.cntower.ca/en-ca/plan-your-visit/attractions/skypod.html]Skypod[/url] reflects the rising sun. 2. The city decided to make the installation permanent. The cost to taxpayers? About $150K through the end of this year. LegoGuy enjoyed the changing colors of the sign, but not as much as the changing light of day. An episode of “The Strain” was being shot downtown Toronto, just around the corner from the office building. 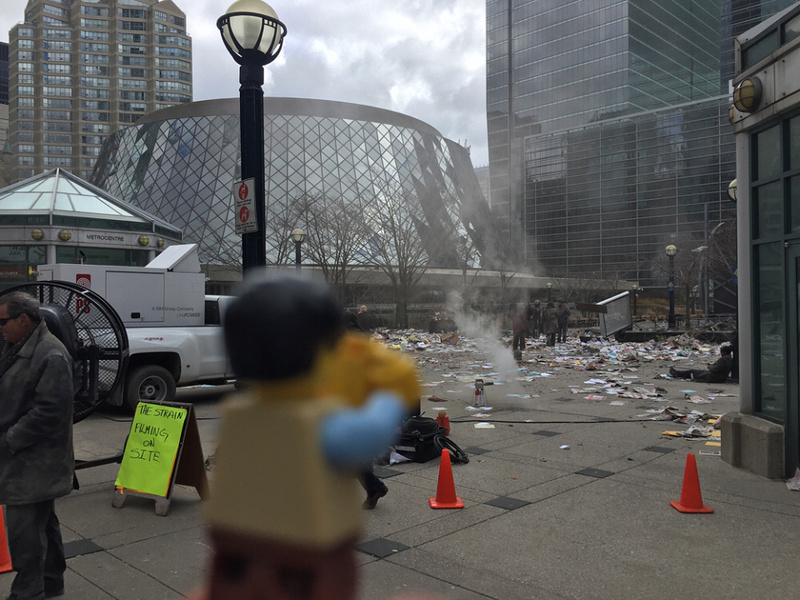 The entire park was trashed for the scene. It was so windy, that they didn’t have to use those giant fans. Hail stopped the shooting.